Summit Oxygen has developed a range of supplementary oxygen systems designed to enhance and support military operations at high altitude. Our product range is designed for Helicopter Pilots and Aircrew, Para-Rescue Operators and the Special Operations Forces Community. 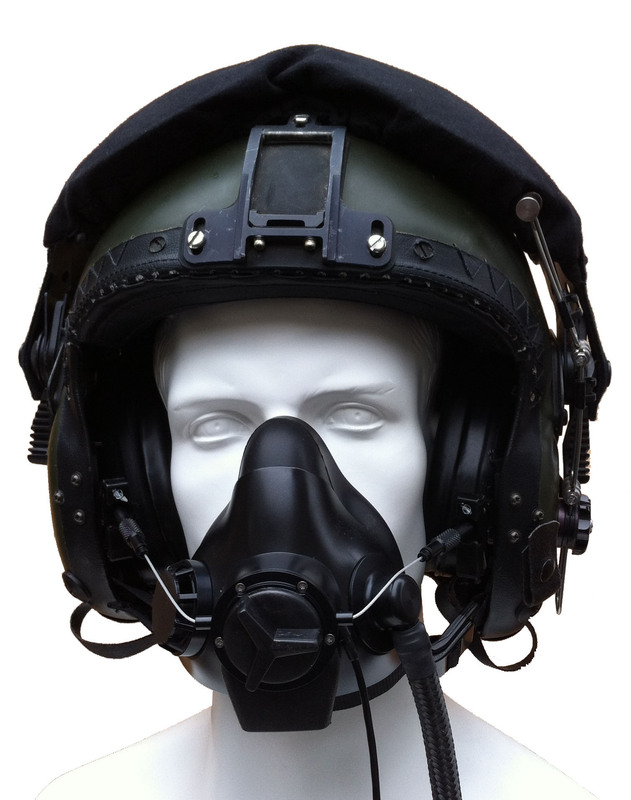 The HPASOS system has been specifically designed to meet the needs of unpressurised airframes flying at altitudes in excess of 10,000ft providing the pilots and aircrew with protection against the effects of hypoxia. 100% silicone nasal cannula now available for medical applications. Find your local distributor below.